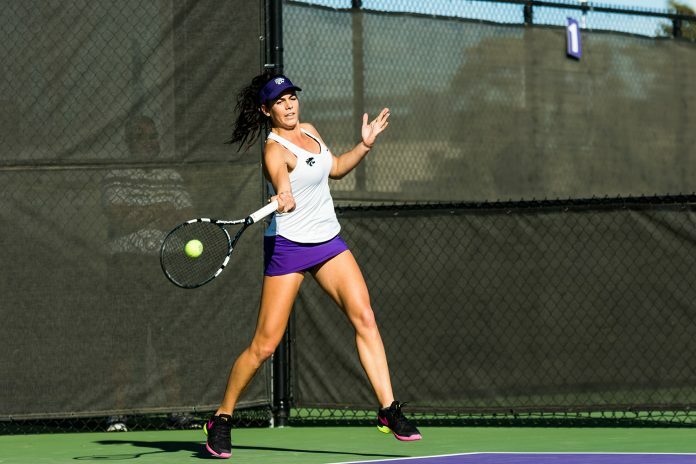 The Kansas State tennis team played their first home match of the season Friday against Missouri. The Wildcats dropped the doubles point for the first time in their last five matches and subsequently lost the match 4-2. The doubles team of sophomores Millie Stretton and Ana Garcia Navas lost their doubles match at the No. 2 spot for the first time this season. K-State’s doubles team of senior Iva Bago and freshman Ines Mesquita also lost for the first time this season, giving Mizzou the doubles point. 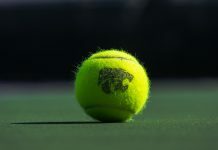 Two Wildcats were able to get wins, as junior Carolina Costamagna and senior Livia Cirnu were both victorious in singles play. It was Costamagna’s fifth-straight win and Cirnu’s sixth-straight win. 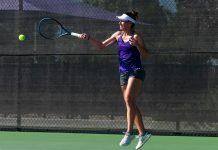 It looked like K-State would win a third singles point, but senior Palma Juhasz was forced to retire because of injury, giving Missouri the point. The Tigers would win another singles match moments later, giving the Tigers the 4-2 win. The Wildcats will next head to Denton, Texas, to take on North Texas on Feb. 17 and then will take on Washington State on Feb 18.